KDV Systems & Services, Inc. Check out our promotions to keep your Inventory of supplies ready for use when you need them most, call (843)425-3734 for fast stock of the items you need. We will beat any local competitors printed price on compatible or OEM toner cartridges. Micr. supplies excluded, call for quote. We have new and refurbished machines! Premium Compatible cartridges for Brother, Canon, Dell, HP, Lexmark , Konica Minolta, Kyocera Copystar, Sharp, Oki, Panosonic, Xerox and all others. 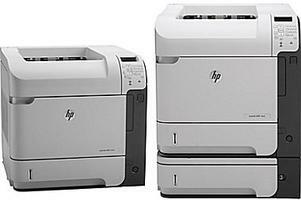 Copiers , Printers, Wide Format Printers, Plotters, Fax Machines, Electronic Typewriters, Multifunction machines of all makes and models.